Google voice recorder is a recording tool available for Google voice. Google voice call recorder is itself not an app but a service. The application is Google voice, an application that provides unique features that will transform how you make and receive phone calls and text messages. Today we are going to discuss things you need to know about Google Voice Recorder in this article and all the unique features of Google voice will be included here. Google Voice Call Recorder is very easy to use and you just press 4 at any time during call to start recording and to stop recording. Only incoming calls are recorded, to record outgoindg calls, third party software is needed. All participants of calls are informed that they conversation is being recorded. Google voice number: With Google voice number, you separate your phone number from phone services, as the number can be routed to any phone. When you receive calls on your Google voice number, the call can be ported to your skype number, telephone number, mobile phone number or any number you choose to. Call filtering: Google voice users can filter incoming calls. Free text messages and phone calls: With Google voice calls, you can call or text any number in the United States for free. Call recording: This feature of Google voice is what we will be talking about on this article. The ability to record calls made when using Google voice. The set back is that only incoming calls are recorded. 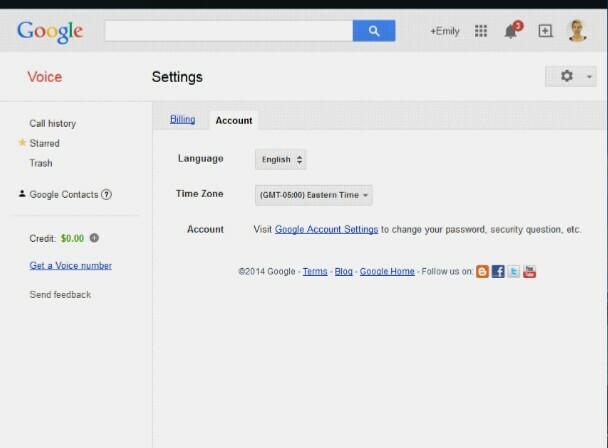 Google voice call recorderis free to use. All participants are informed that call is being recorded. Only incoming calls are recorded. One must have a Google account to use Google voice recorder. It is not available in all countries yet. Google voice recorder is an excellent feature of the Google voice service and it performs well as a basic call recorder for the Google voice. It records easily, and recordings can be played and shared. While it performs well as a basic recorder, it lacks the rich features of full-fledged call recorders like the Automatic Call Recorder for Google mobile operating system, Android or iTube Studio video call recorder for PC. Features like automatic recording, filtering of recording etc. make it a choice for basic users. It is also only available in America. Google voice, the app on which Google voice recorder is available on PC via web, Android via Google voice app, just as I have mentioned earlier, Google voice call recorder lacks some rich features of premium or full-fledged call recorders. These call recorders can serve as alternative to the Google voice recorder and I shall be discussing four of them, one on PC, two on Android and one on IOS. For PC, we will be looking at iTube Studio. 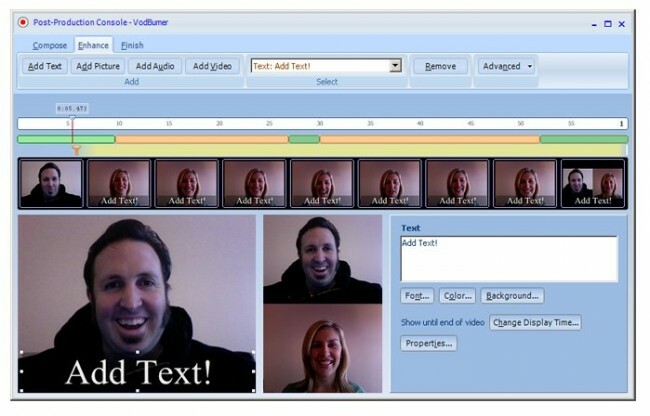 A popular video downlaoder and recorder that can also record phone and VoIP calls. It is really very helpful to download videos and recording video calls as well. Supports download from over 10000+ online video streaming sites like YouTube, Dailymotion, Worldstar, vimeo etc. Audio can be extracted directly out from video downloaded. Download in very high quality like 4k videos, 1080 HD etc. 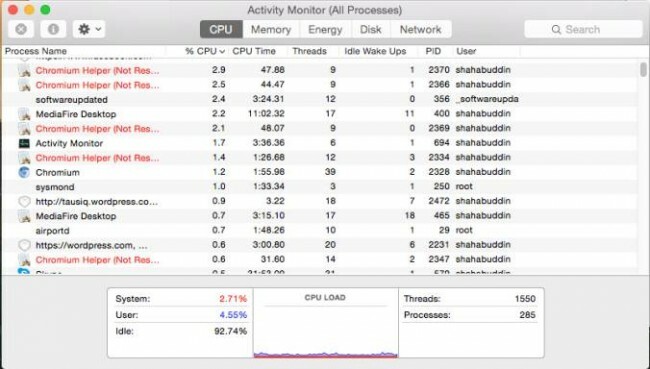 Download videos three times faster. Comes with a video converter, can convert video into other 150 formats. Download high bit rate mp3 from YouTube in one click. 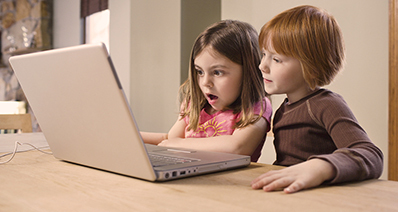 Downloads videos from over 10000+ video sharing sites. There are various ways to download. More than 150 download formats at hand. Videos are saved in library. 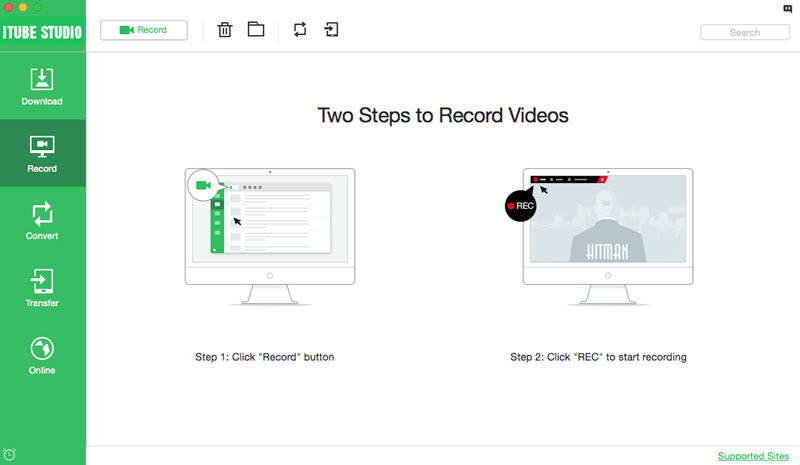 Records call clearly, including video calls. There are no cons, it is perfect and highly recommended. 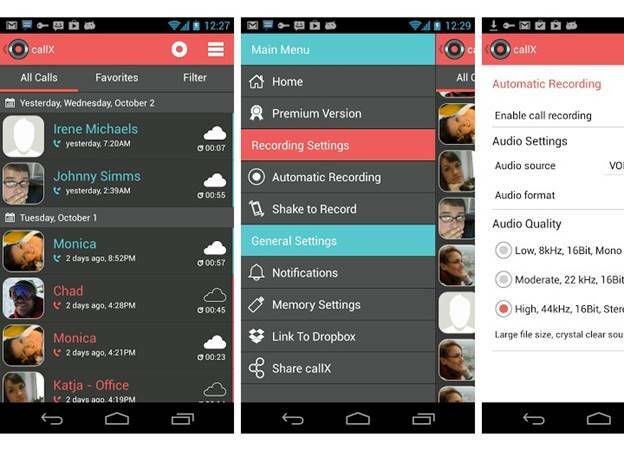 For Android, we will be looking at Automatic Call Recorder and Automatic Call Recorder (callX). 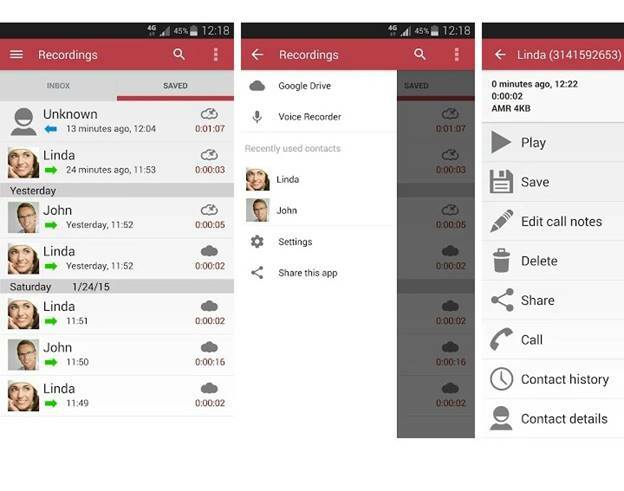 It is one of the best Android call recording app and the most downloaded on Google Playstore. It allows for automatic recording of calls, so unlike the Google voice call recorder, you don’t have to press 4 or any button to record calls. It does that itself once call is initiated. 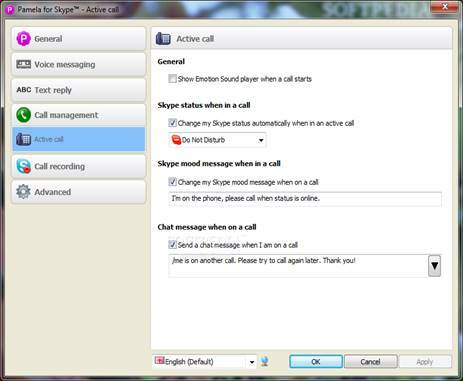 Call filtering option is available. Search for recordings can be done using contact or phone number. Voice of other participant is not always clear. Developed by SMSROBOTS, and it is one of the top call recorders on Android. Easy style of manual recording by shaking phone to start recording. Recordings are in crystal clear mp3 audio format. Voice of other participant might not be properly recorded. For IOS, we will be looking at Call Recorder – IntCall. 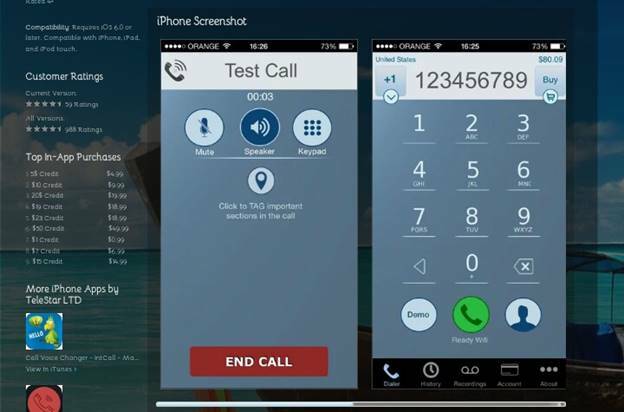 Call Recorder - IntCall is a good automatic call recorder for those on Apple's mobile operating system, IOS. Recordings can be played on iPhone. Recordings can be shared via email or by synchronising with iTunes. Numbers need to be dialled from the app to record calls. You should purchase it first and then dial numbers from the app. We have discussed five different call recorders, the Google voice call recorder, Automatic Call Recorder and Automatic Call Recorder (callX), Call Recorder - IntCall and iTube Studio. The five of them have similarities and differences, we are going to be doing a comparison of the five of them here.